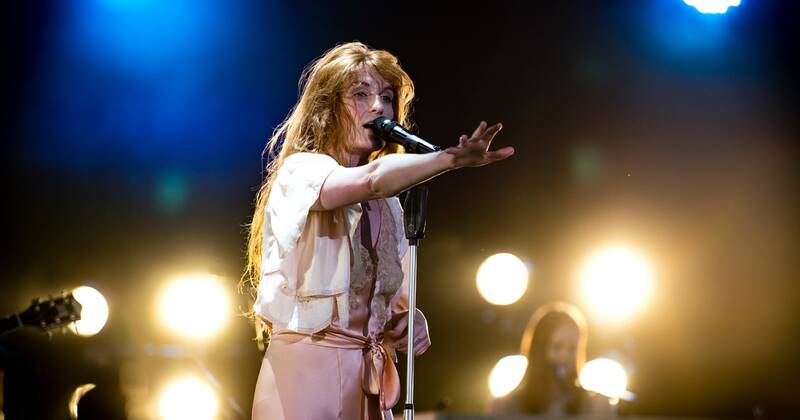 Florence and the Machine announced a North American tour that begins this summer and continues until the fall. St. Vincent, Lizzo, Kamasi Washington, The Grizzly Bear, The Perfume Genius, Beth Ditto, Billie Eilish, and Wet will open on various dates for the band. The 23-day tour begins at Osheaga in Montreal, QC, Canada with a series of data on the West Coast in the United States and a stopover in Vancouver, BC, Canada. Then on through the south, the east coast, to Toronto, ON, Canada and then to the destination airport Midwest in Minneapolis, Minnesota. Tickets go on sale on Friday.